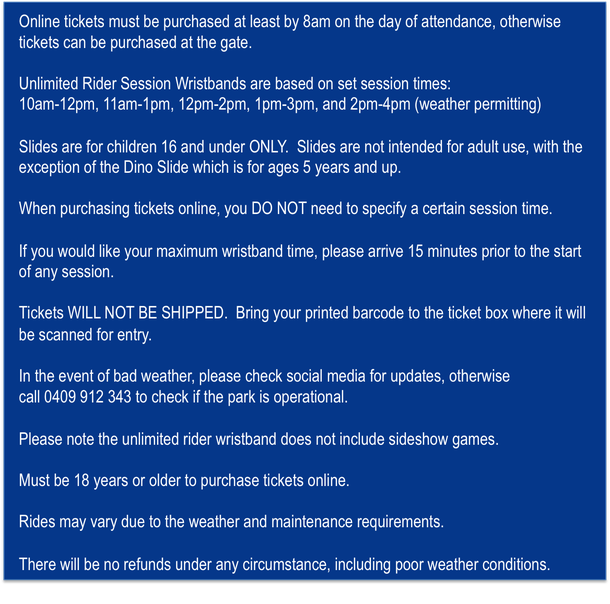 WATERWORLD CENTRAL SYDNEY AND BRICKMAN CITIES DISCOUNTED FAMILY DAY OUT! 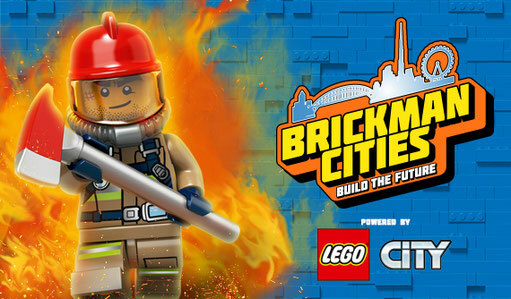 Waterworld Central Sydney is partnering with Brickman Cities to give Brickman Cities attendees 20% off Waterworld Central tickets* when you show your Brickman Cities ticket at the Waterworld Central box office! Australia's first mobile water park is open until the 28th of January and located in the showring next to the Brickman Cities exhibition at the Entertainment Quarter.